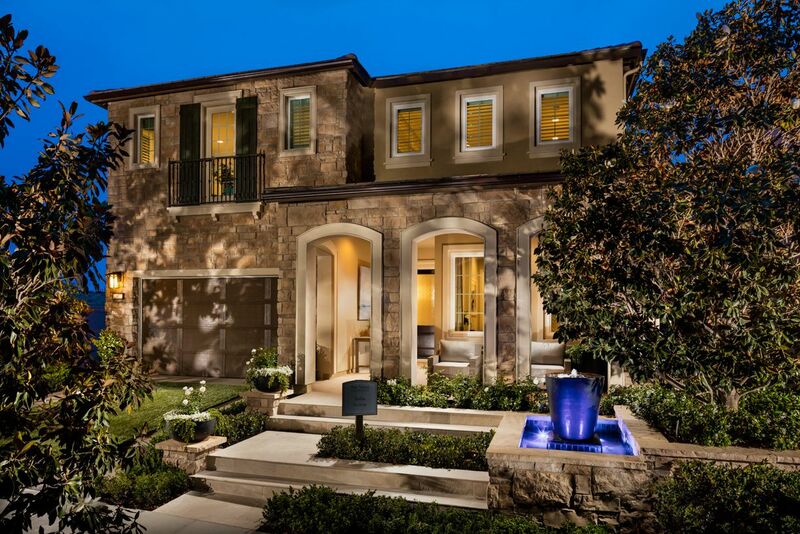 Grand two-story entry with dual curved floating staircase.. Multi-panel sta..
5 Bd, 5.5 Ba 4,995 sq.ft. Stunning home features for a luxurious lifestyle.. The Serrano's impressive.. Flexible contemporary living.. 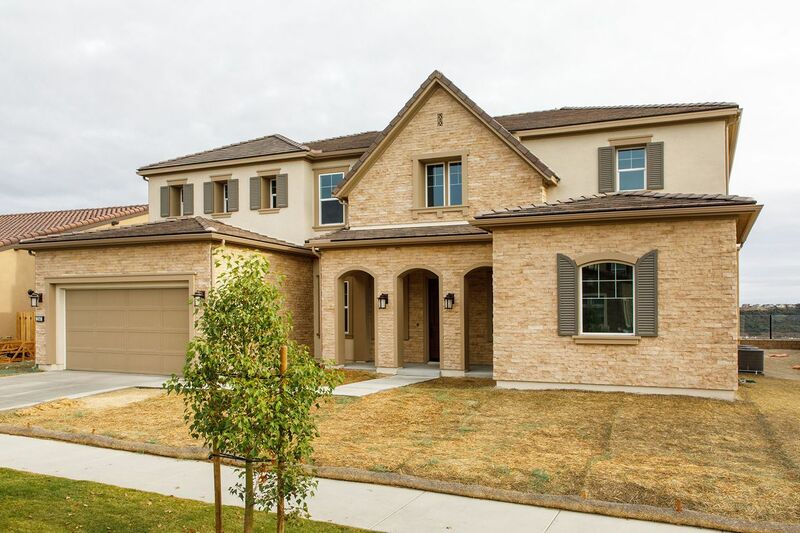 The Sofia's magnificent covered porch welcom..
5 Bd, 5.5 Ba 3,897 sq.ft. The well-equipped kitchen of the lovely Montecina boasts a large center isl..
5 Bd, 5.5 Ba 3,626 sq.ft. The inviting Costa Verde boasts a first-floor secondary bedroom with a priv..
Well-designed kitchen with a walk in pantry, a center island and a sunlit n..
4 Bd, 4.5 Ba 3,124 sq.ft. Impressive entertaining spaces and a versatile, luxurious lifestyle.. The C..
5 Bd, 5.5 Ba 4,313 sq.ft. Multi-Panel Stacking Door leads to Luxury Outdoor Living Space.. 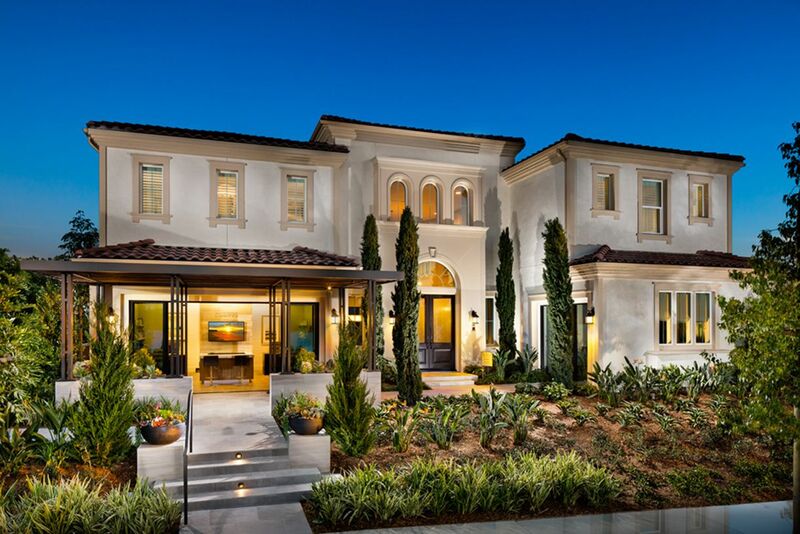 Separate D..
Search new homes for sale in Carlsbad! 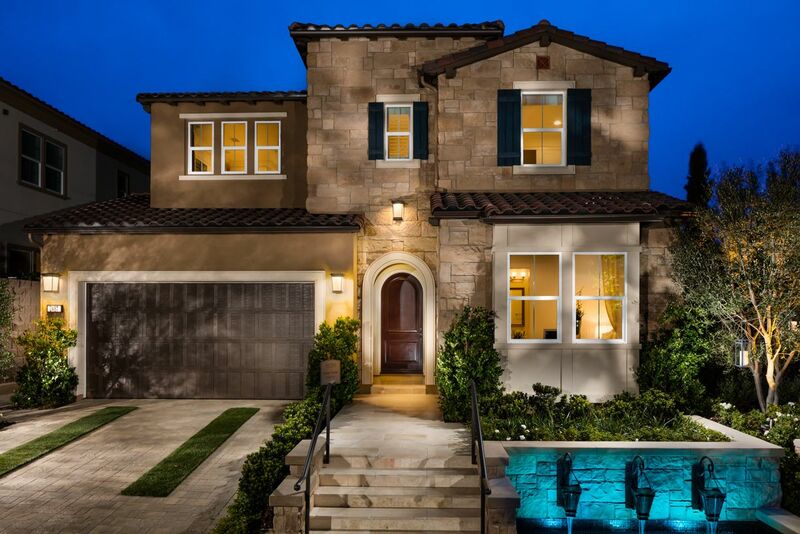 If you are looking to buy brand new homes for sale in Carlsbad - browse floor plans, view photos, models, and pricing. 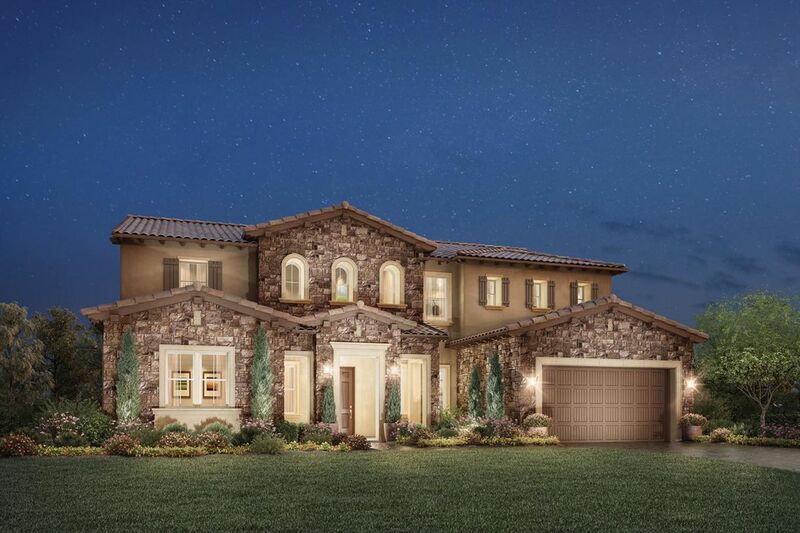 You can also see new construction homes in Carlsbad and request an appointment or more information about a specific new home.